Last month Aerohive lit the 802.11x fuse by certifying and shipping 802.11ax APs globally. 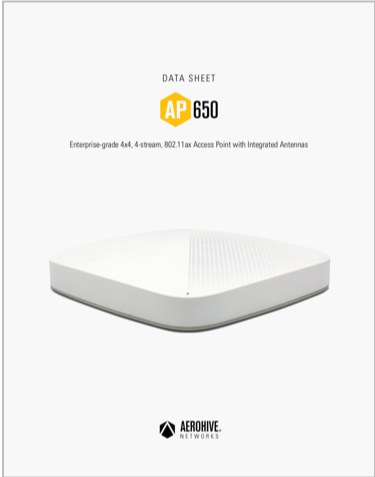 This month, we released a wealth of information for our 802.11ax portfolio including full, updated data sheets for the AP650, AP650X and AP630. If you’re looking for vendor-neutral material, we also published the 802.11ax for dummies book. If you want to learn more about 802.11ax, we also have a number of blogs here. 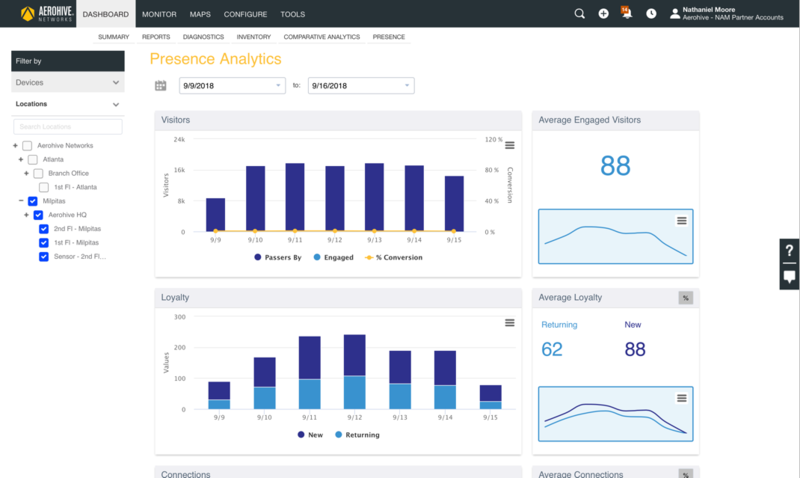 Back in June, we released Client 360, a new monitoring tool, enhanced by machine learning, it intelligently collates a wealth of data pertaining to client operation, connectivity health, faults, and performance, and presents them in a simple, informative way. In turn, this information can be used to quickly identify and resolve network errors and optimize performance. In a recent update, additional visibility is available into the Wi-Fi client experience. 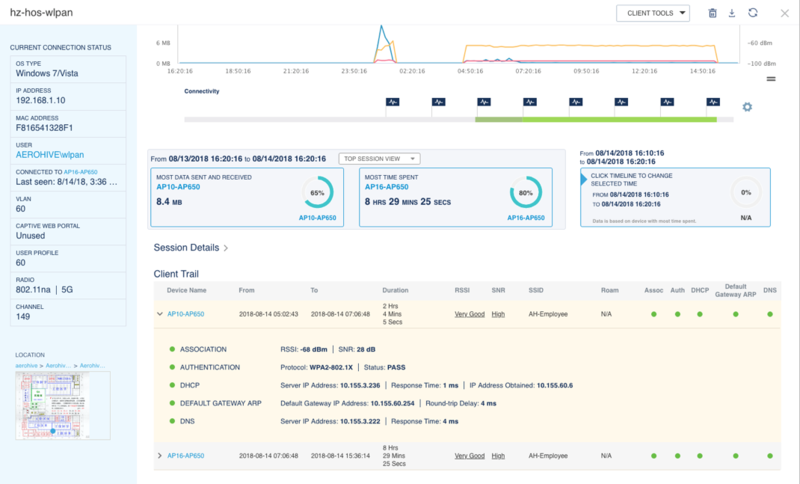 Among the enhancements is the ability to see more information about the connection stages, allowing administrators to identify which step of the connection process is showing potential bottlenecks and issues. What is a cloud configuration group? For those Aerohive veterans out there, think of this as device classifications 2.0. 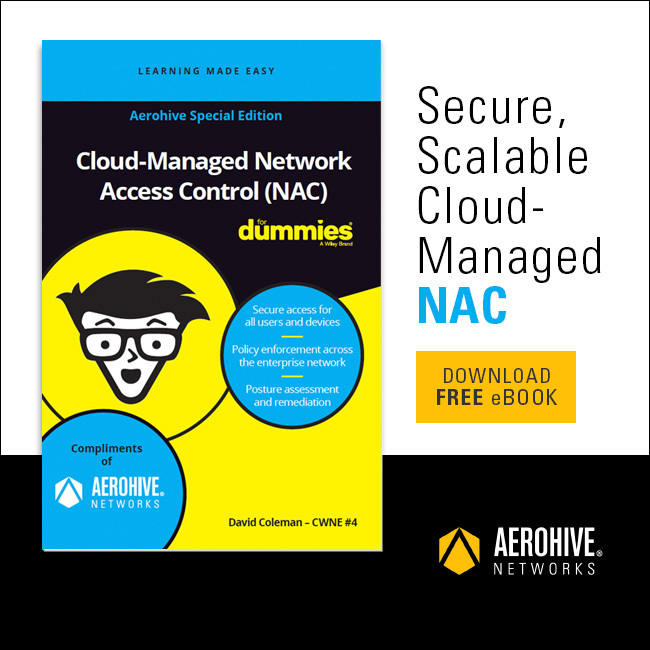 For everyone else, this feature is designed to extend Aerohive’s powerful Network Policy logic and simplify network administration. Cloud Configuration Groups is a new form of device classification that adds more flexibility when configuring network policies. It also allows network administrators to create a single network policy that can span the entire enterprise network. 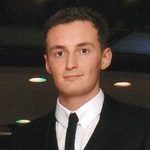 If you’re interested in migrating from HiveManager Classic to HiveManager or want to know more about these features, get in touch with your Aerohive representative and they’ll be happy to assist.